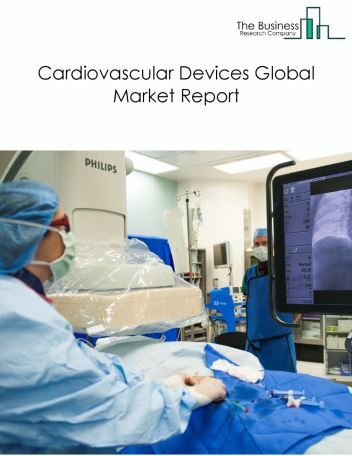 The Dental Equipment And Supplies market size is expected to reach $17 billion by 2022, significantly growing at a CAGR of around 3% during the forecast period. 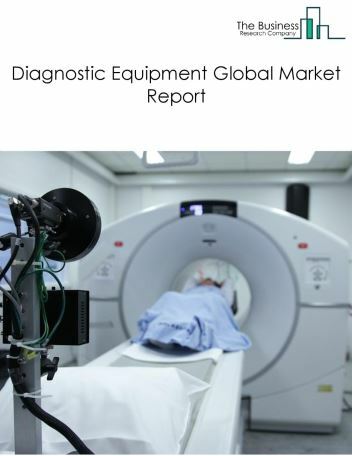 The growth in the Dental Equipment And Supplies market is due to increase in healthcare awareness, increased disposable income and increasing population. 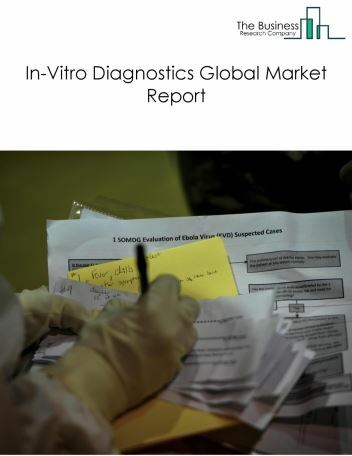 However, the market for Dental Equipment And Supplies is expected to face certain restraints from several factors such as high investment and high rate of interest. 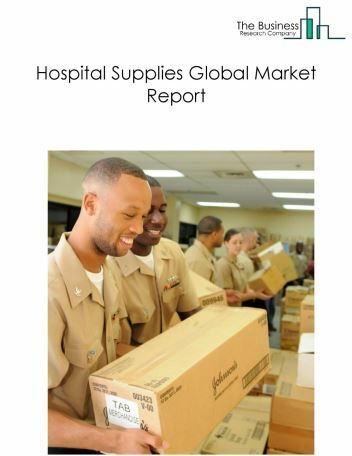 The global dental equipment and supplies market is further segmented based on type and geography. 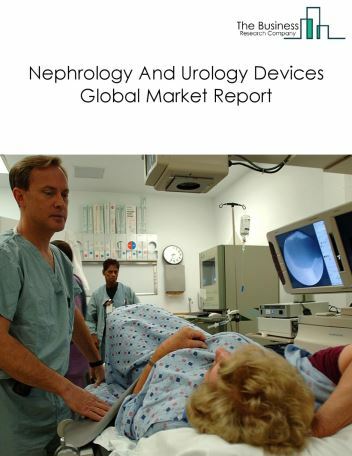 By Type - The Dental Equipment And Supplies market is segmented into therapeutic dental equipment, general dental equipment, dental diagnostic imaging equipment, dental surgical equipment among these segments, the general Dental Equipment And Supplies market accounts for the largest share in the global Dental Equipment And Supplies market. 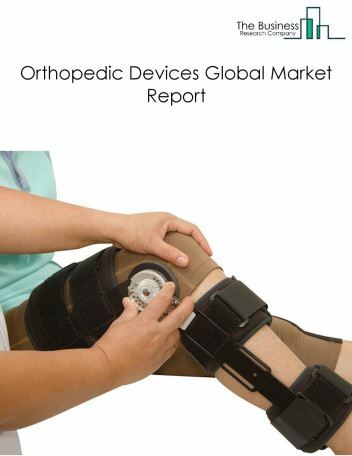 By Geography - The global Dental Equipment And Supplies is segmented into North America, South America, Asia-Pacific, Eastern Europe, Western Europe, Middle East and Africa. 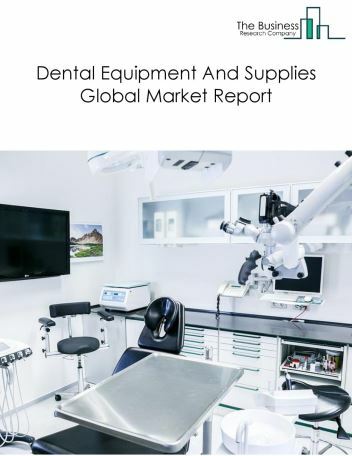 Among these regions, North America was the largest region in the global Dental Equipment And Supplies and supplies market, accounting for about 35% of the market in 2018. 3D printing is a procedure that creates a three-dimensional object by building successive layers of raw material. Objects produced are from a digital 3D file such as a magnetic resonance image or a computer-aided design drawing (CAD). Some of the key applications of 3D printers in the Dental Equipment And Supplies market are: aiding in the placement of dental crowns and external dental prosthetics, and object visualization during dental surgeries. For instance, Planmeca, a leading CAD/CAM software provider offers dental Planmeca PlanCAD and Planmeca PlanScan CAD/CAM software. In 2017, Planmeca launched Planmeca Creo, a new range of 3D printers used for printing dental implants and splints. 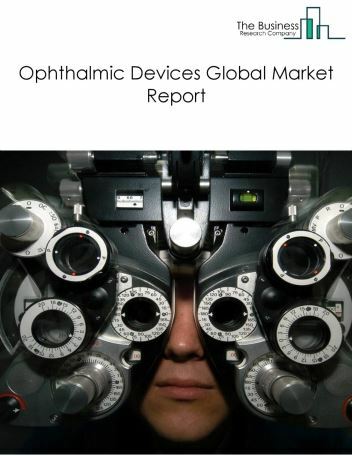 Potential Opportunities in the Dental Equipment And Supplies Market With increase in positive economic outlook, increased awareness for dental diseases and increased reach to healthcare the potential for the global Dental Equipment And Supplies market is expected to significantly rise in the forecast period.